(January 27, 2016) – The California State University Board of Trustees has appointed Mary A. Papazian, Ph.D., as president of San José State University effective July 1. 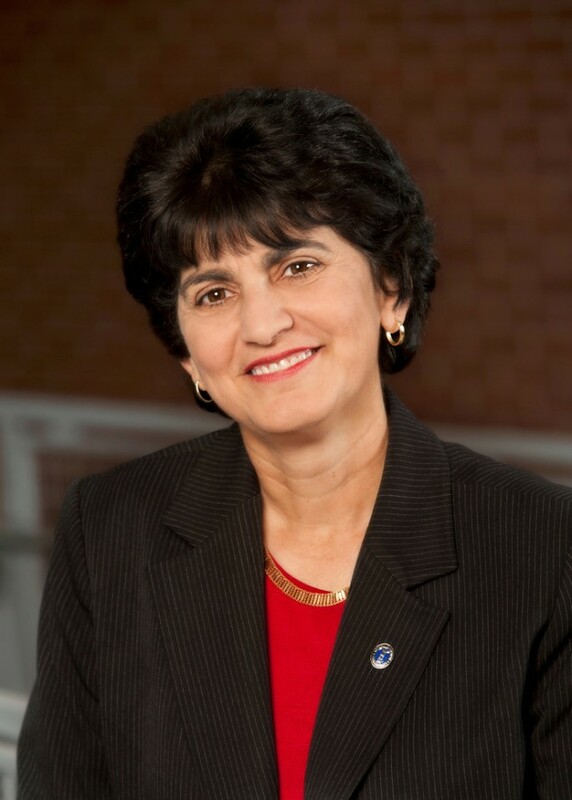 A seasoned higher education leader with more than 25 years of teaching and administrative experience, Papazian is currently serving as the president of Southern Connecticut State University (SCSU) in New Haven, Connecticut. She replaces Susan Martin, Ph.D., who was appointed as the interim president in August 2015. Papazian will be the university’s third female president in its 159-year history. Read more.